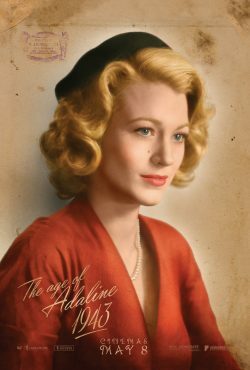 Two great things hit my in-box earlier today. 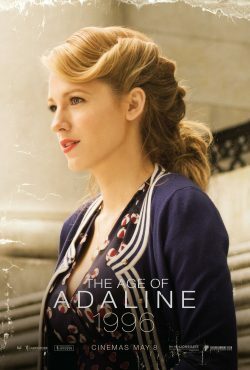 All are to do with the upcoming The Age of Adaline. 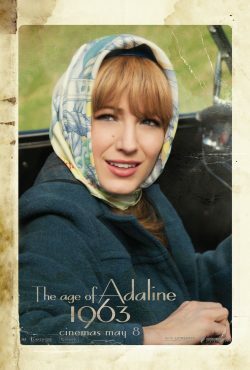 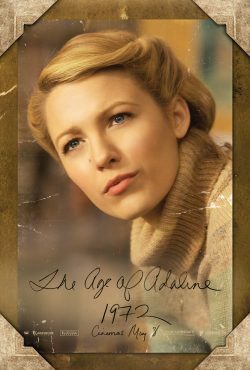 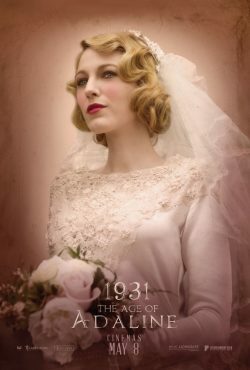 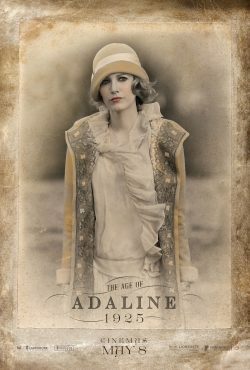 The first is a featurette about the fashions that Adaline wears over the decades and the way that the character uses the past in the present. 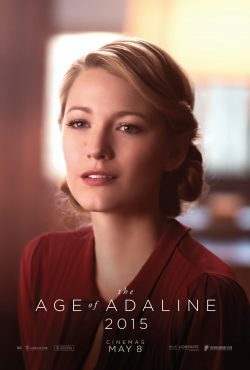 It looks like it’s going to be a great look at what happens when you don’t age psychically but everyone else around you do. 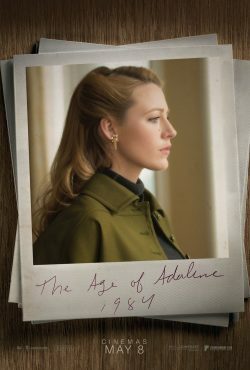 What do you do if you fall in love? 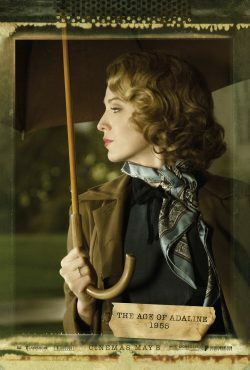 Do you run away from love at every opportunity?